Thanks to a referral from an unknown audience member at one of my recent lectures in New York City, I was contacted by a producer for Good Morning America and after some email conversations, was invited to do a taped interview for use in the segment. I happened to be in Morgantown, West Virginia on a computer forensics case. 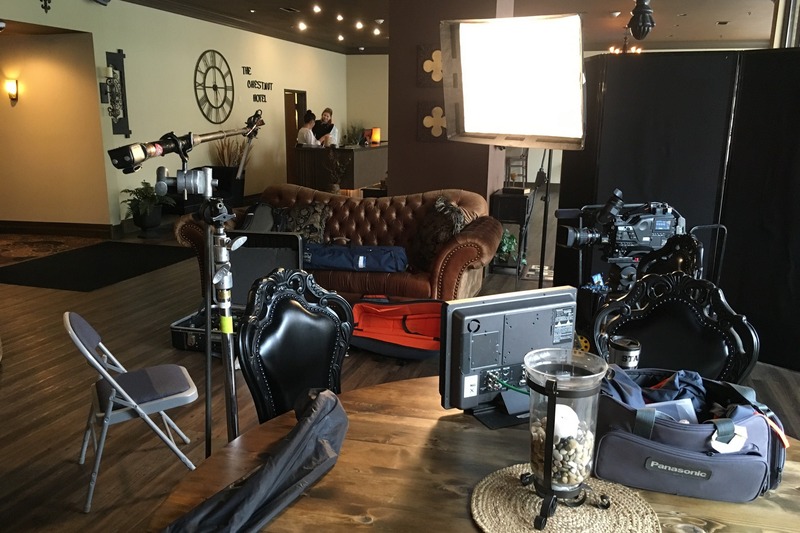 ABC sent a film crew down from Pittsburgh to shoot the interview in the lobby of The Chestnut Boutique Hotel. As always, it’s amusing to see the ratio of video recorded to the amount of video actually used in an interview. Helpful comments . I am thankful for the information . Does someone know if I could find a blank CA ADOPT-215 document to edit ?